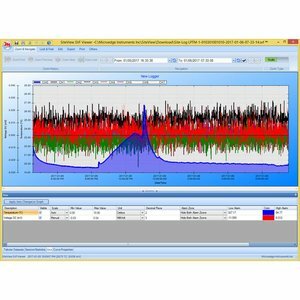 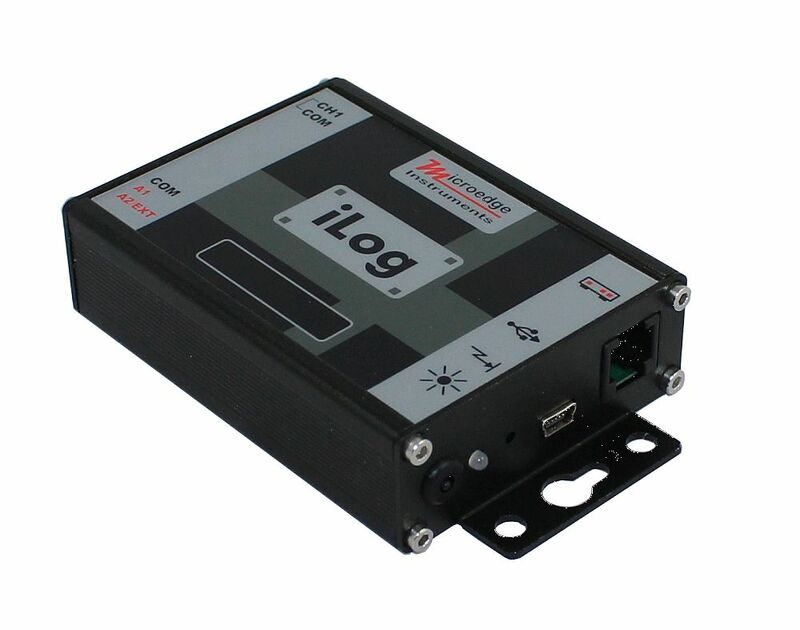 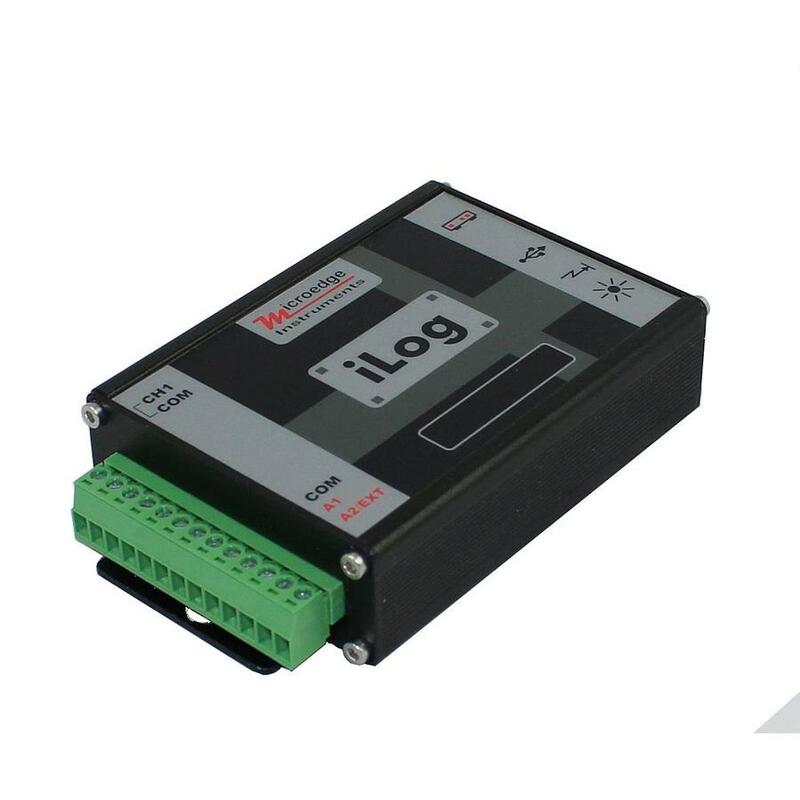 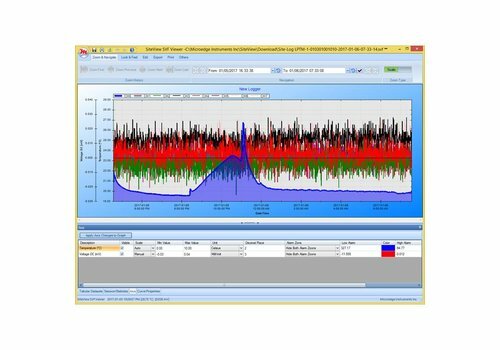 iLog Thermistor Data Logger is low cost, high accuracy, battery powered, stand-alone external thermistor + ambient temperature data logger. The logger records up to 4 mega-byte of data and stores them in non-volatile flash memory for later retrieval. 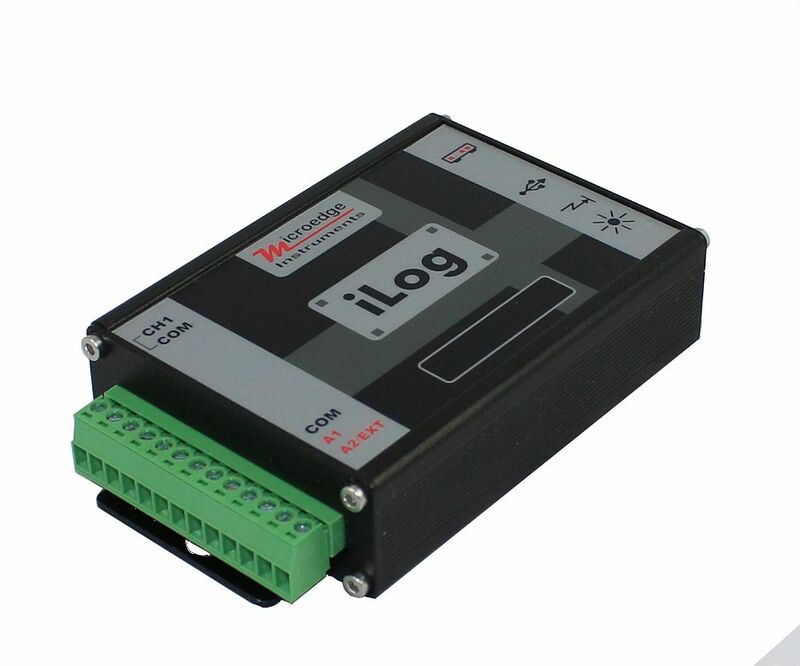 iLog Thermistor Data Logger is low cost, high accuracy, battery powered, stand-alone external thermistor + ambient temperature data logger. 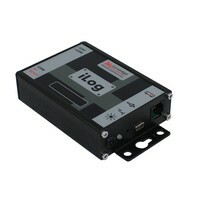 The logger records up to 4 mega-byte of data and stores them in non-volatile flash memory for later retrieval. 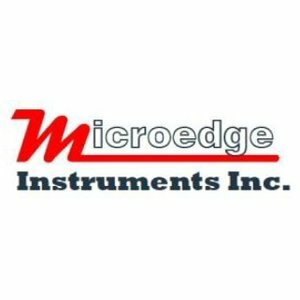 It accepts all kinds of thermistors with the resistance value above 2K at 25°C. 16-bit ADC makes it well suited to science and laboratory applications where precise and accurate measurement is critical.